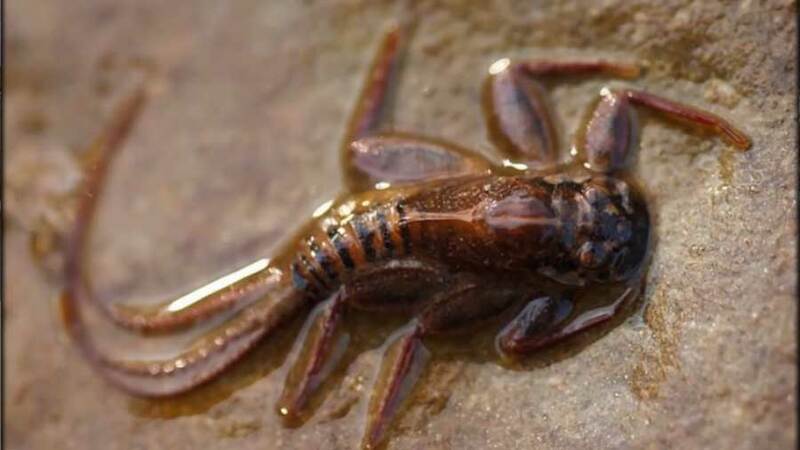 The most popular casting video that Pete Kutzer has ever done is “The Basic Fly Cast” (below), which has been viewed almost 1.2 million times. But I am a big believer that people learn in . . . 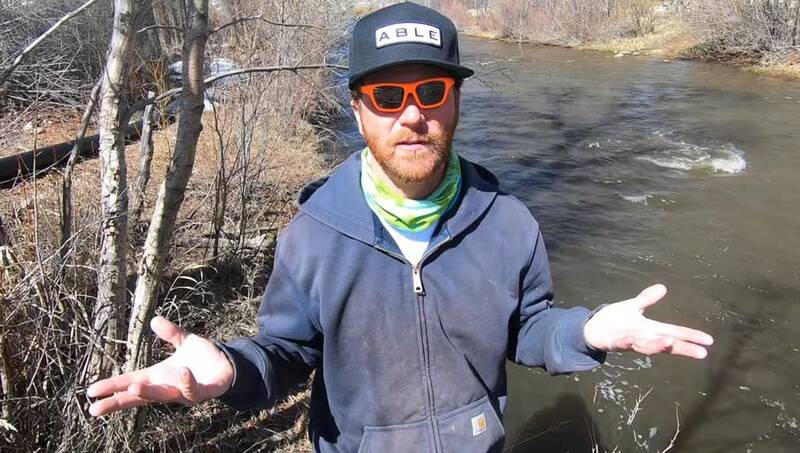 The latest how-to video from Ben Sittig, a.k.a Huge Fly Fisherman, is all about sunglasses, which perform three important functions for an angler: Eye protection, glare elimination, and expression of coolness (or not). He walks you through . 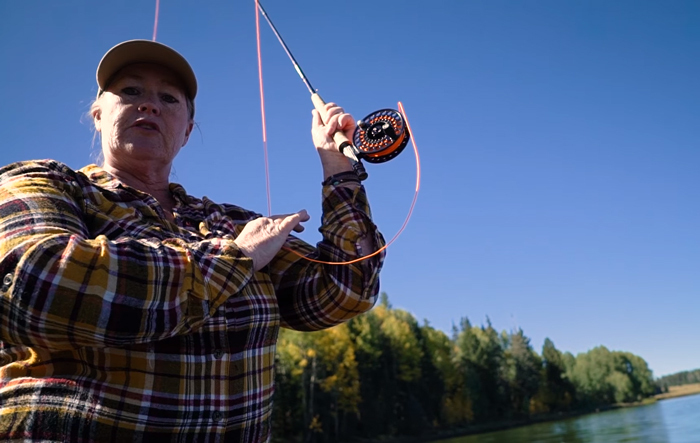 . .
Today’s Master Class Monday video by Dave and Amelia Jensen is an Orvis-exclusive in which Dave offers great advice on how to approach very spooky fish in small streams. The second these trout are aware of your presence, they’re gone, so you need to . 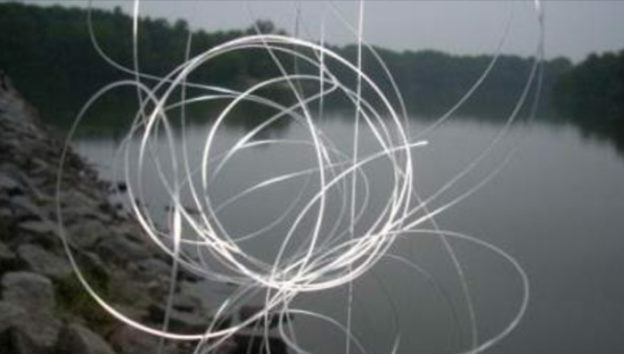 . .
A few weeks ago, I did a podcast on floating fly lines with Josh Jenkins of Scientific Anglers. Not only was it popular, but I also hinted that we might do one on sinking lines, which produced a minor barrage of requests for one. So here it is. You’ll learn . . . The author poses at the headwaters of Alaska’s Gibraltar River in 1995. 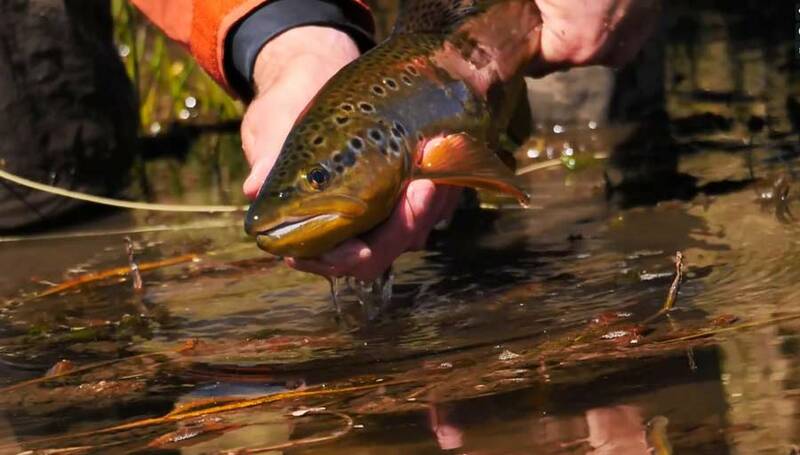 Today’s video is another exclusive Orvis video by Dave and Amelia Jensen, featuring amazing shots of trout feeding. In this installment of our weekly lesson, Dave explains the rationale . . . Fly fishermen are masters of euphemism when it comes to tangled leaders. “Oh, look. I’ve got a wind knot,” an angler will say on the even the most flat-calm day. Sorry, my friend, but the wind had nothing to do with that knot, which was surely caused by. 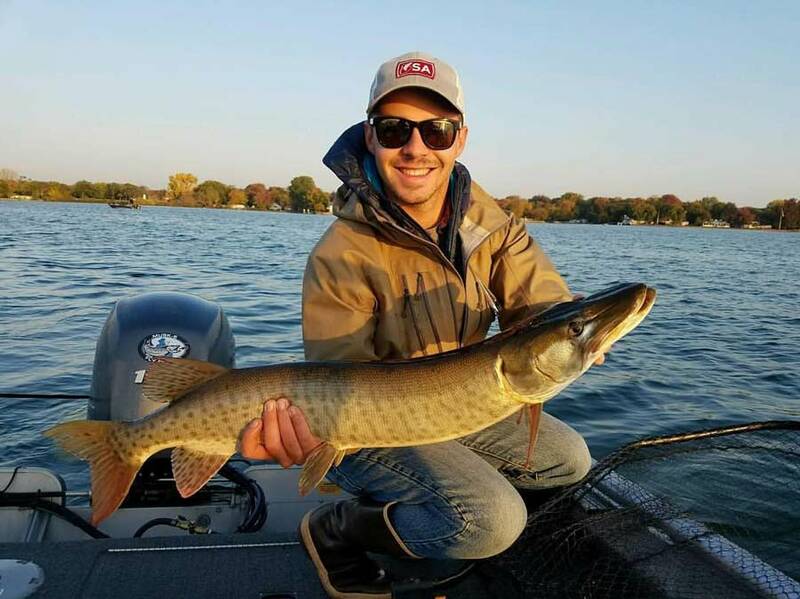 . .
Winter is the time to dream of warm summer days spent drifting down Midwestern rivers and watching the country’s largest smallmouth bass attack poppers. Those are great images to. . .